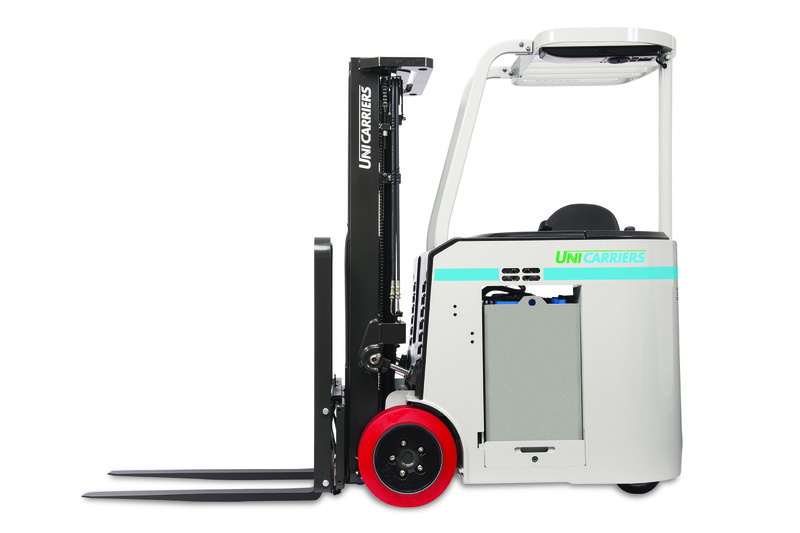 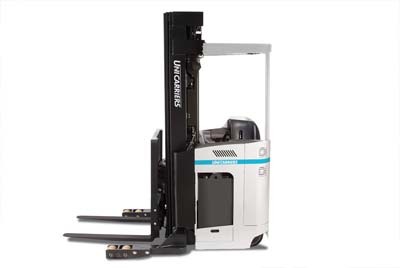 Sunbelt Material Handling is the authorized dealer for UniCarriers brand forklifts and lift truck equipment in Dallas/Fort Worth, Waco/Temple, and Albuquerque/Santa Fe. 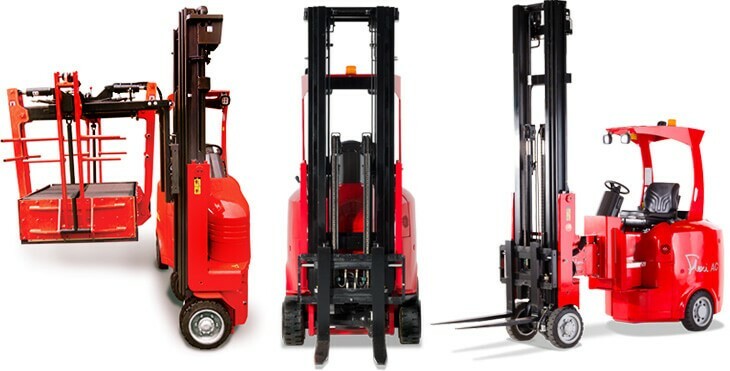 We were founded in 1987 and have the forklift knowledge and expertise to guide you through the decision process to find the forklift to operate at your highest levels. 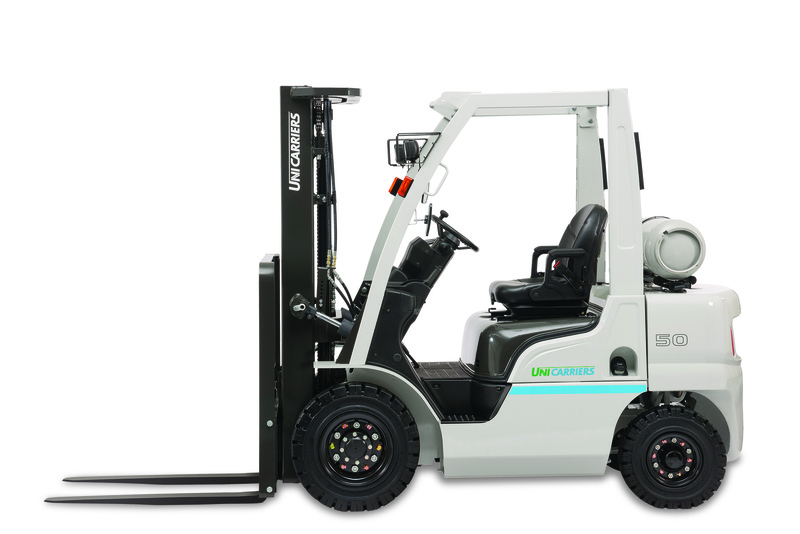 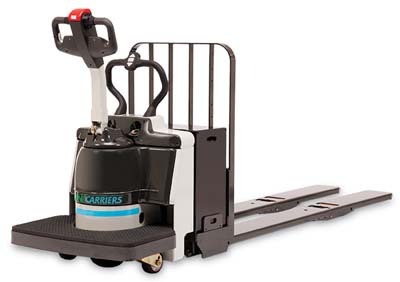 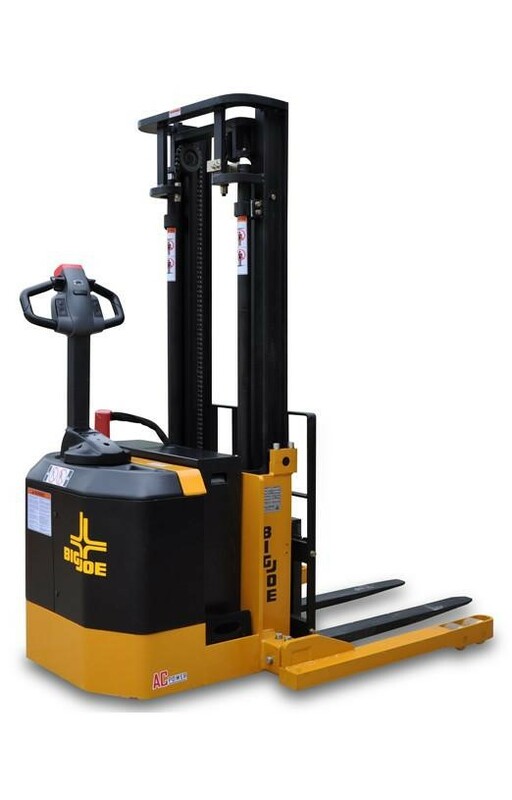 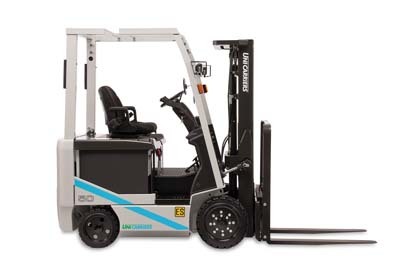 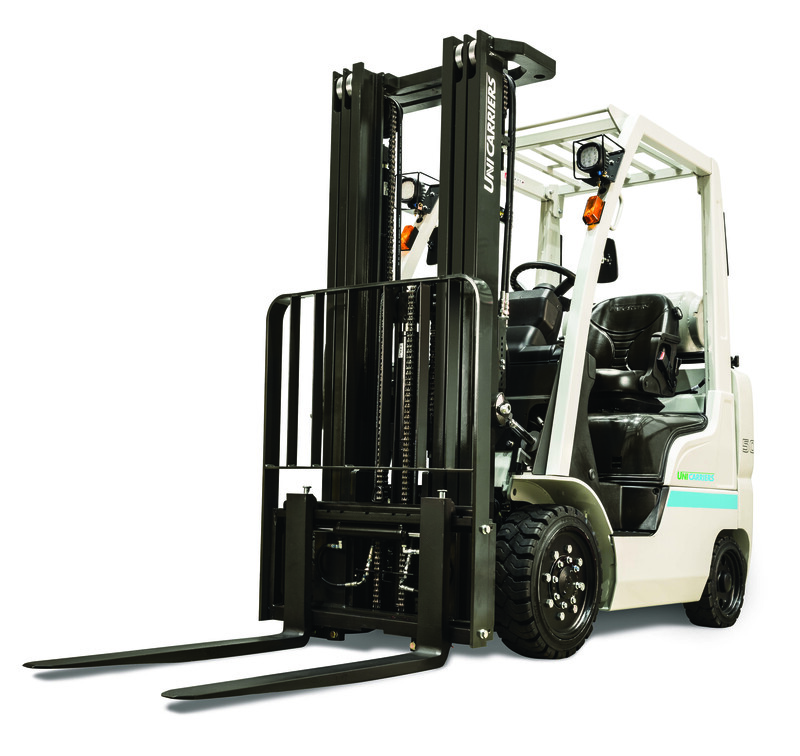 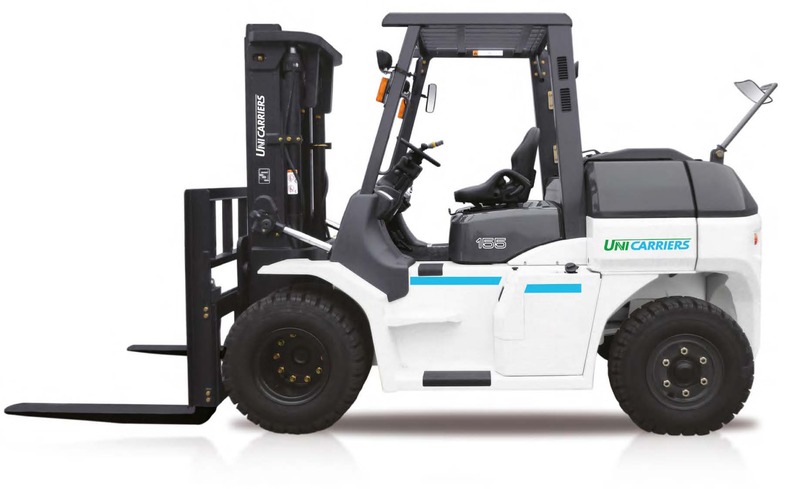 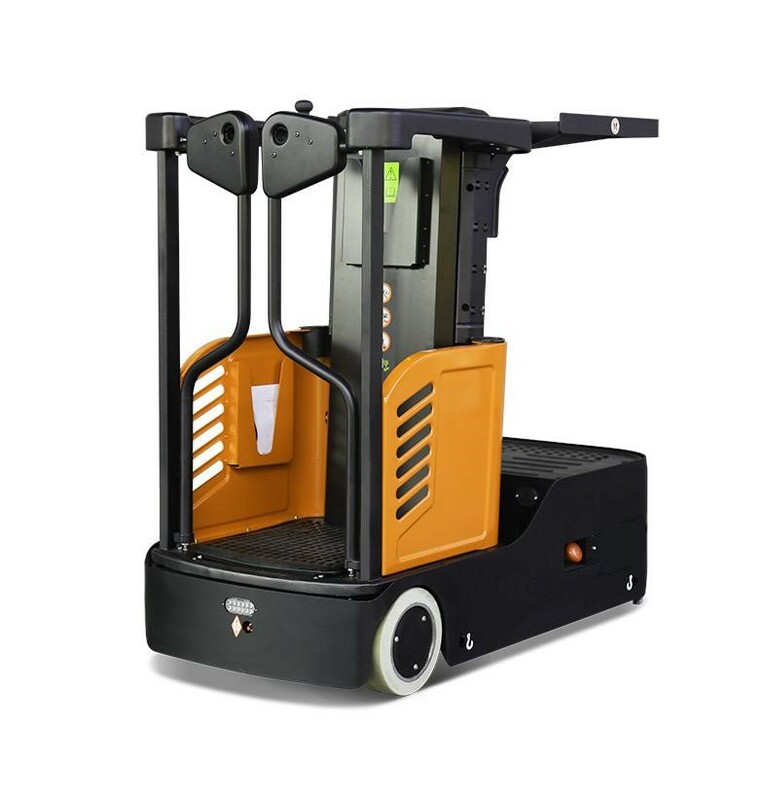 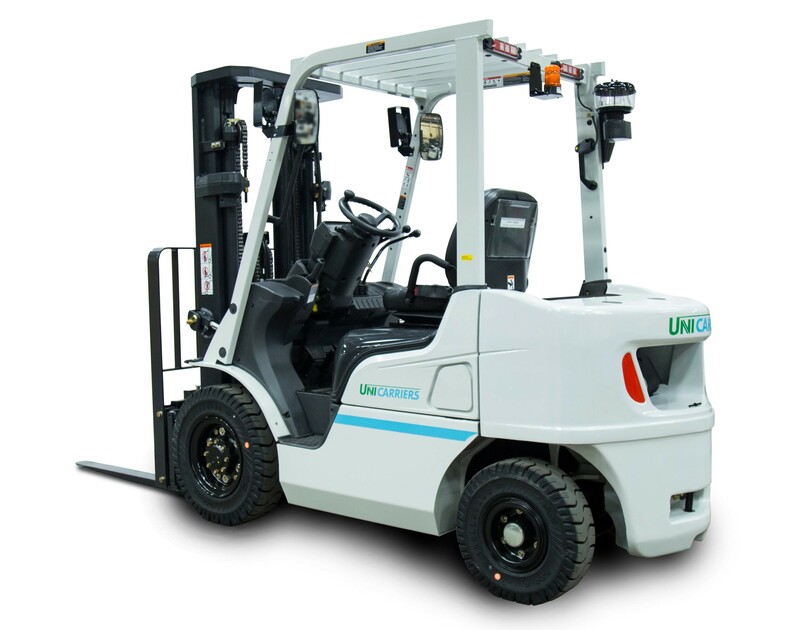 View our forklift models below to learn more.